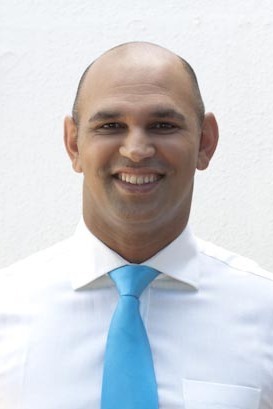 Hylton Bergh is an accredited Facilitator, Assessor and Moderator with the ETDP SETA and is very passionate about the education, training and development of the people of South Africa. His global travels and experience has equipped him to interact and communicate with people from diverse backgrounds. This makes him a highly effective and competent facilitator who is able to convey his message concisely and clearly. Having completed a Project Management course, Hylton has co-ordinated and project managed a number of projects for FTC, most notably as project manager of the Jazzart Academic Support Programme. Hylton oversees the logistical aspects of training interventions as well as marketing and procurement.